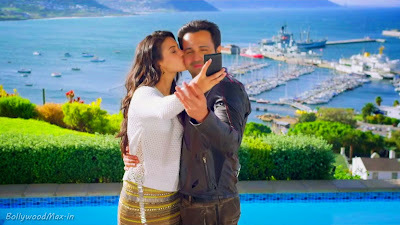 FilmName :- Alif Se Lyrics from the song of movie MR. X featuring Emraan Hashmi, Amyra Dastur. Music of the song is given by Ankit Tiwari. 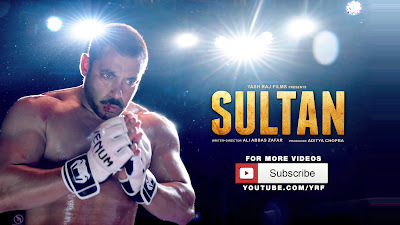 Alif Se song is sung by Ankit Tiwari, Neeti Mohan and the lyrics of the song is written by Abhendra Kumar Upadhyay. Emraan Hashmi(Mr.X) & Amyra Dastur (Milli Arora) performing lead role in upcoming movie Mr.X.